Opportunity Knocks! 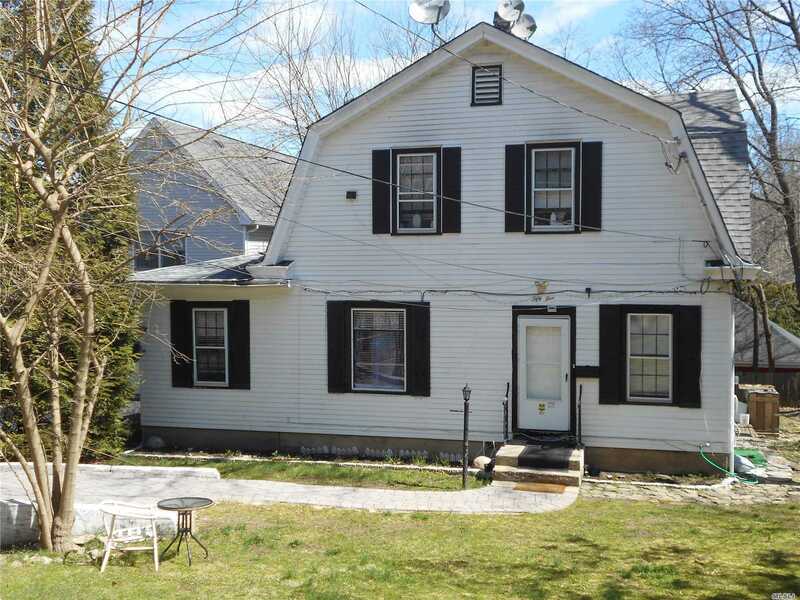 Huntington Village Colonial With Gambrel Roof Seeking Your TLC to Bring This Vintage Home Back to it&apos;s Former Beauty. Great Sq Footage Giving You Spacious Rooms with Hard Wood Floors. 1 Yr Old Gas Boiler and Hot Water Heater, Updated Electrical System, Sewers. Steps to Village & Close to Parks, Beaches and All that Huntington Village has to Offer. Taxes Under 10K with Star.